He was very courteous and professional. He brought a catalogue to let us choose the door handles etc and even told us the best way to paint them when we ready to. He stuck rigidly to his time scales. Wouldn’t accept tea or coffee and we were just really happy with the completed job. 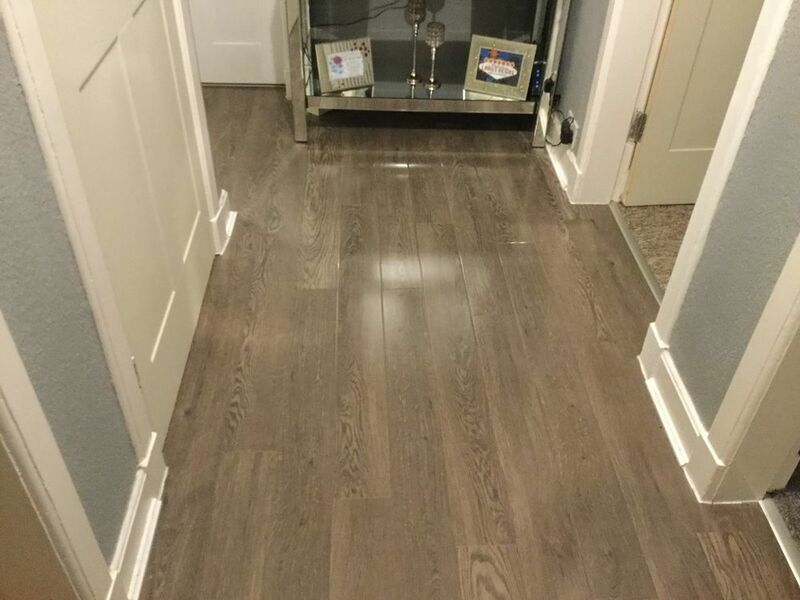 We happened to mention we were wanting new expensive flooring laid in the hall and he said he’d be happy to come back and do it. We didn’t need to think about it, we got him to do that too. Again he made an excellent job of it. Everyone comments on it when the enter the house. I would have no hesitation in asking Scott to do any jobs he could cover. I certainly won’t be asking anyone else.